Take the mountains to the street! 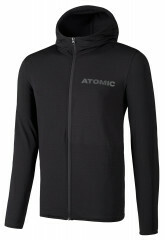 The Atomic Alps FZ Tech Hoodie is a stylish hoodie with that techy feel of mountain wear. As a bonus it has advanced features such as a zipper. The full-length zipper is broken down into a few sections: bottom, middle, and top. Zipped to the bottom, the majority of the hoodie is left open, allowing extreme ventilation. Park it at the top and the hoodie is fully closed and protects you from nature’s breeze. 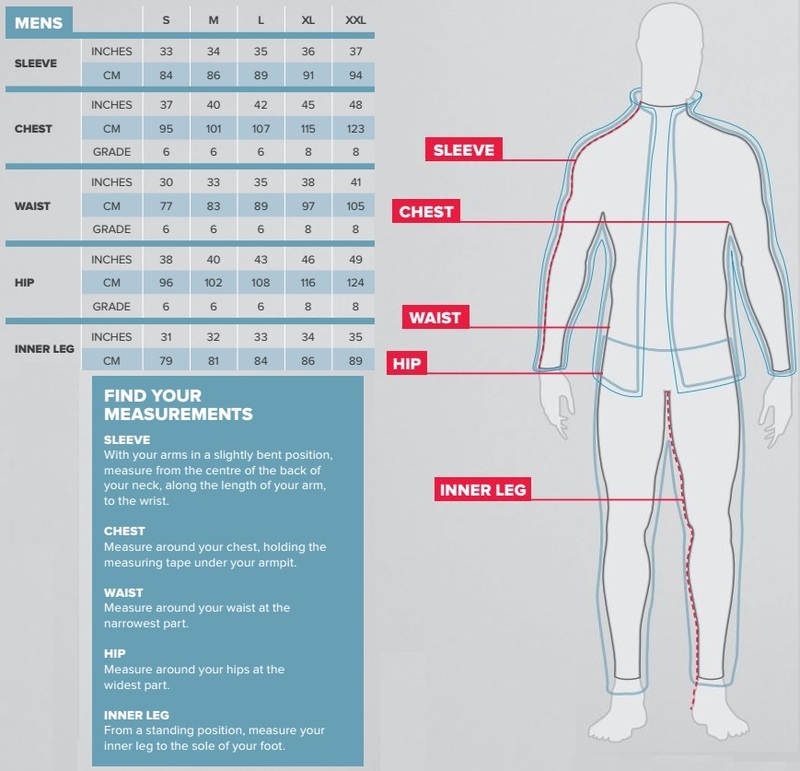 The middle is the recommended zipper location and by far the most common height that jacket zippers are found. While the zipper is in any of these locations, you can feel free to put the hood over your head when your ears get cold. You can also put cold hands in the zippered waist pockets (preferably while unzipped). The Alps FZ Tech Hoodie is a classic casual hoodie that lets people know you like to ski. Also, you can ski in it. 90% polyester encourages breathability and stink resistance. 10% spandex for happy freedom of movement.